Backpack is the essentiel accessory for all moving. Small or big size, you will necessarily find the one which suits you. 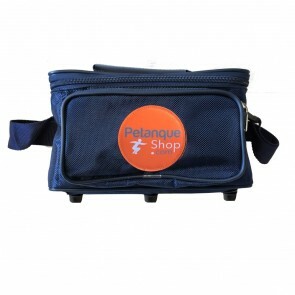 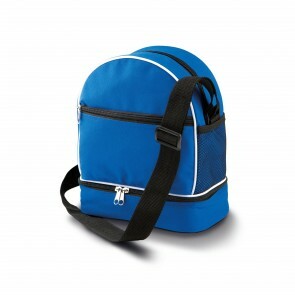 Backpack is very useful to transport your petanque balls, accessories and documents. Equiped of adjustable slings, front and / or side pockets, choose the bag which better correspond to your use. 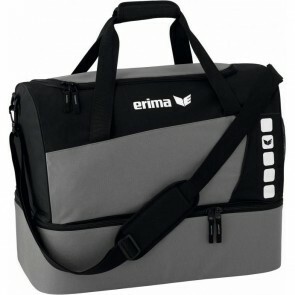 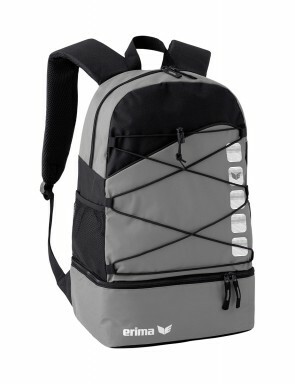 Find Obut backpacks, Erima backpacks.